A Secret Beauty - Keep In Touch! Off hour and evening appointments available upon request. 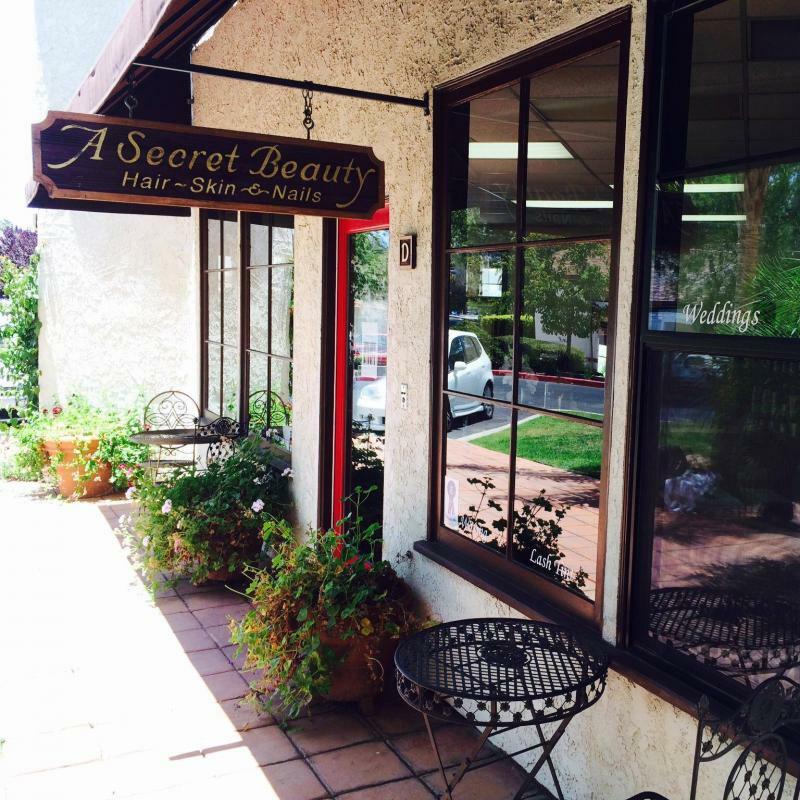 We are located in downtown Ojai, CA. Call for an appointment, 805.646.8304 or just stop by! Look forward to seeing you! Please fill out the form below to receive information on our salon as well as any promotional specials we have. Cheers!